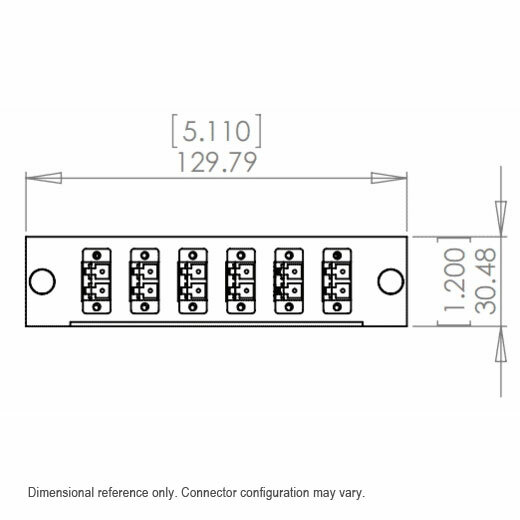 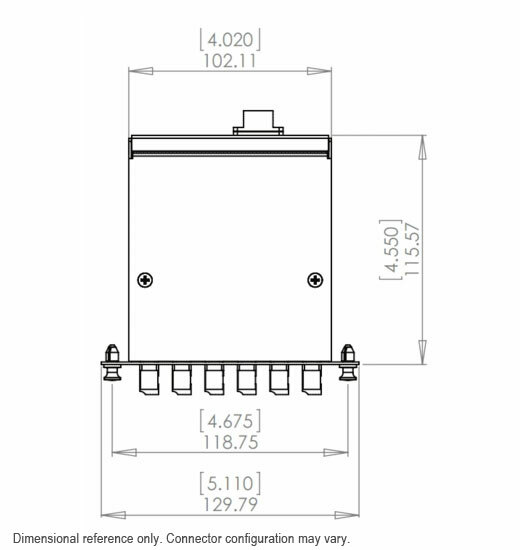 For an effective solution that can accommodate your changing data center environment demands, particularly on the issue of limited space conservation, the LightWave Multimode OM3 Quad LC to MTP Fiber Cassette is just what you have been searching for. 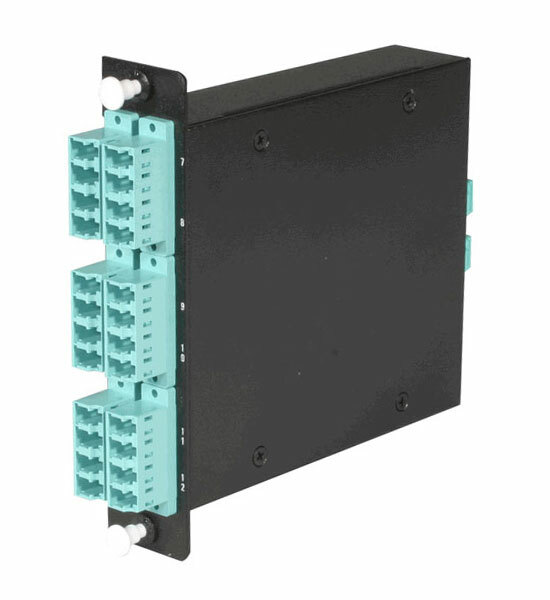 The cassette is a fiber adapter panel with preterminated and pre‐tested fiber harnesses already loaded in the cassette. The cassette can be snapped into any standard fiber optic patch panel including both rack mount and wall mount. A RAC-1X holds three of these cassettes which could potentially contain 72 active LC connections using only three (or six) MTP brand cables. 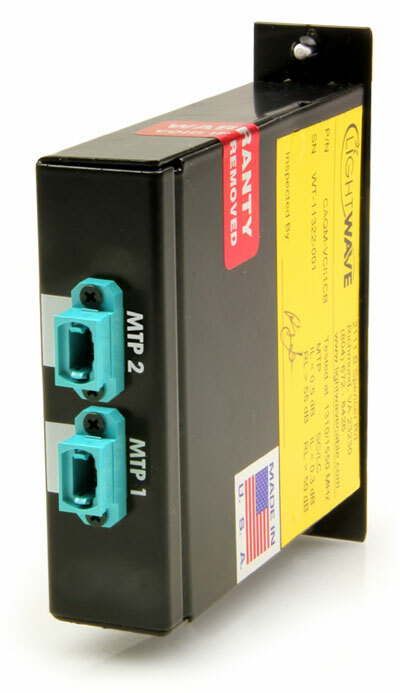 This LightWave MTP cassette is proudly made in the USA, and assembled in-house at our Richmond, VA facility.